 MEDIA | POP POP Inc.
What's "POP POP Inc." ? CLOSED / Check on	! 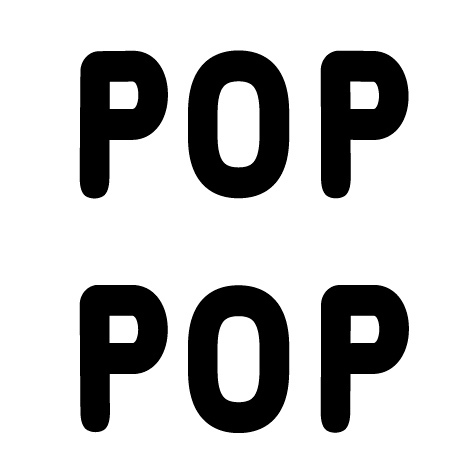 © Copyright 2018 POP POP Inc. All Rights Reserved.